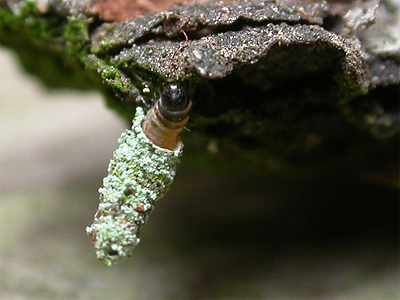 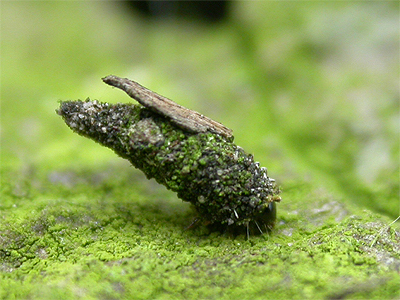 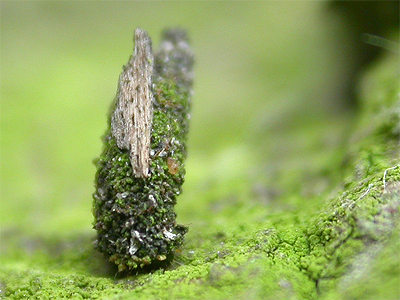 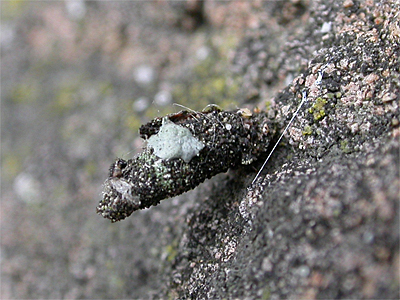 Status .....Larva at Nottingham City Hospital in July 2006 represented the first Nottinghamshire record. 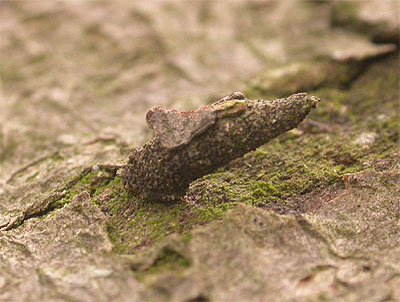 The species was later found on street trees at Mapperley in Nottingham and at Clipstone near Mansfield, with a surprising first Sherwood Forest NNR record coming in 2011. 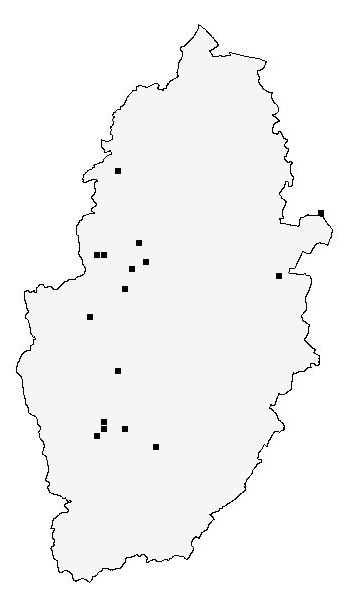 Other records have followed, including larval cases at Besthorpe NR in 2017. 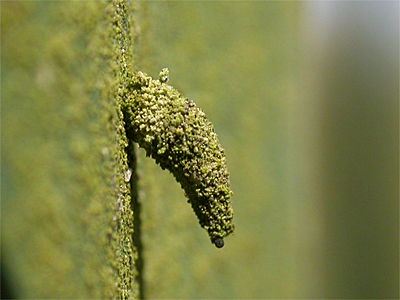 Photographed at Clipstone June 2012. 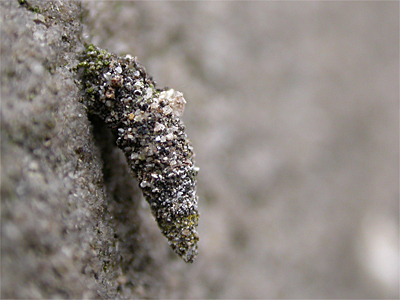 Photographed at Clipstone May 2012. 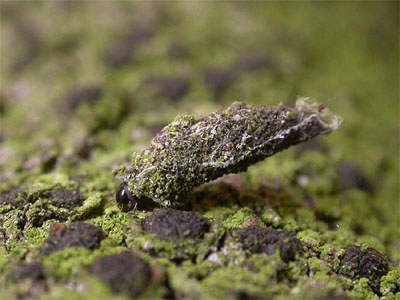 Photographed at Sherwood Forest CP in early March 2011. 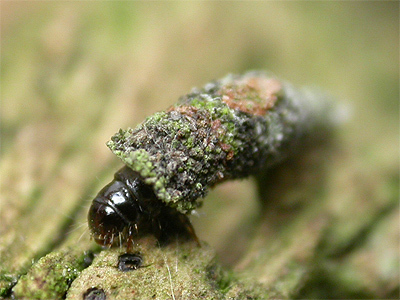 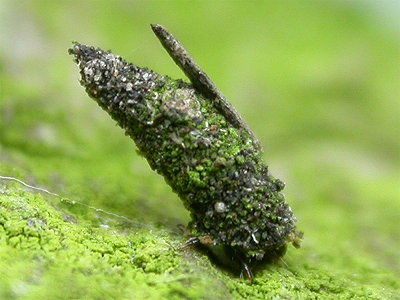 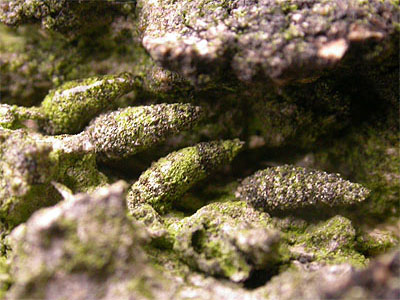 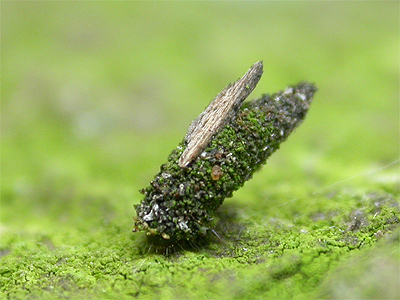 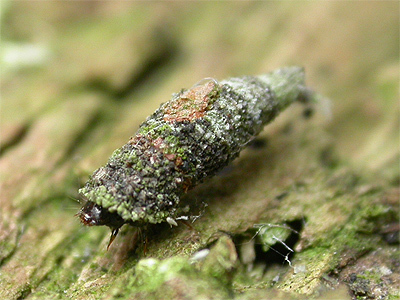 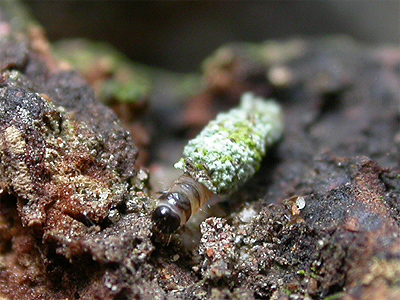 Larval case length 2.5mm.